1) Select the property you interested. 2) Download a copy of the Proclamation of Sale. 3) Contact us for assistance if require. Address: No. 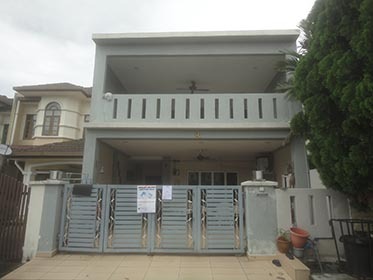 12, Jalan Wawasan 3/4, Pusat Bandar Puchong, 47160 Puchong, Selangor Darul Ehsan.